Anaya loves her thumb! On a visit to the zoo, Anaya discovers what all the baby animals seem to like. Have you thought of an elephant calf sucking his trunk, or a hippopotamus calf sucking her lip? 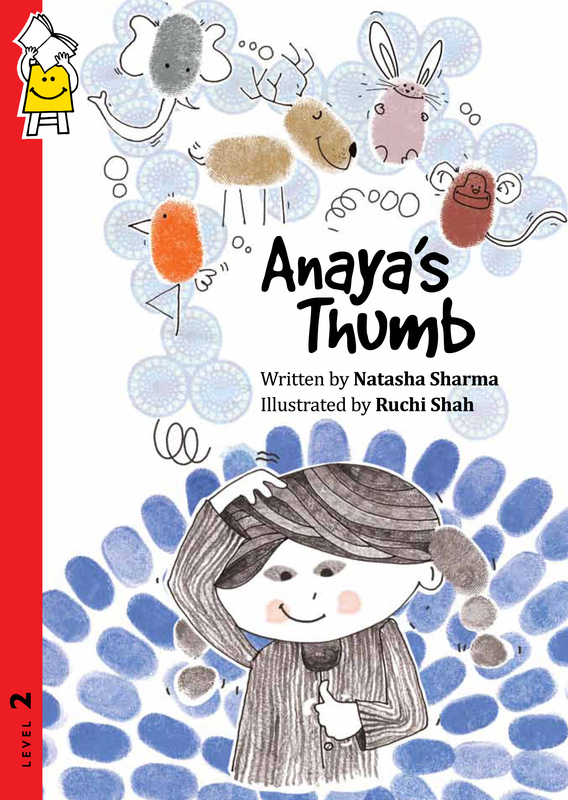 Anaya’s Thumb might just help the little ones discover better uses for the thumbs, lips and even toes!